Nikola Petrović (Imba) has been known to many people as a guy who promoted Goa trance music with his netlabel UAF Records and who gave a huge contribution to Neogoa Records on many compilations and joint project such as Future Architecture. He is also a member of Goa trance groups such as Space Elves, Stellar Force, Stellarians, but lately he has been known simply as Imba, a productive Goa trance producer who made an appereance on many different labels and who did a lot of interesting collaborations with other musicians. Now, the time has finally come for his debut, stand-alone release on Neogoa Records. 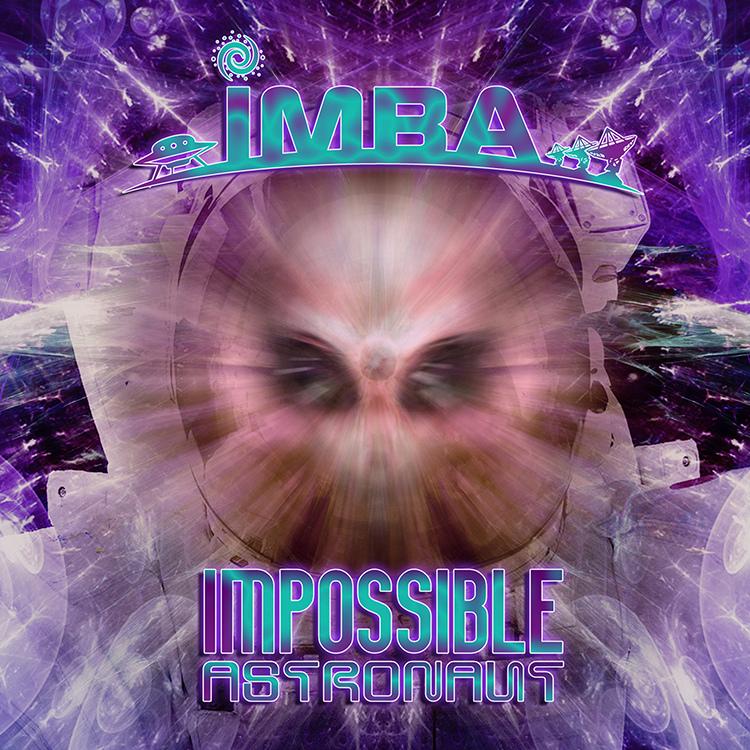 Impossible Astronaut is a collection of his finest works, but with new refined sound and mix, with a lot more power and energy with interesting acidic melodies typical for his music. The digipak version of Impossible Astronaut brings you over 50 minutes of top notch Goa trance music: 3 new tracks + Dimension 5’s Omega Centaurus remix and collaboration track with Phargua. All tracks written and produced by Nikola Petrović (Serbia) except: Track 04 (featuring Sander Moyson – Belgium), Track 05 (written and produced by Charlie Clarke, Kerry Palmer, Nick Wenham – United Kingdom), released on Dimension 5 – Transdimensional album in 1997 at Intastella Records, remixed by Nikola Petrović. Mastering by Igor Čeranić (Croatia) at Deimos Soundlabs with artwork design by Ivan Parić at Neogoa Design.